Last October, a story regarding a potential Myst television series hit news cycles. It’s apparently the real deal and coming to Hulu if a new report from Deadline is to be believed. The publication claims Hulu signed a script-to-series commitment for the drama and that it’s being created by Matthew Tolmach who produced and wrote The Amazing Spider-Man and Evan Daugherty of Divergent fame. The series will contain elements of both science fiction and fantasy (which seems fitting given the franchise) and will follow a man that wakes up on a mysterious island with no clue as to where he is or how he got there. 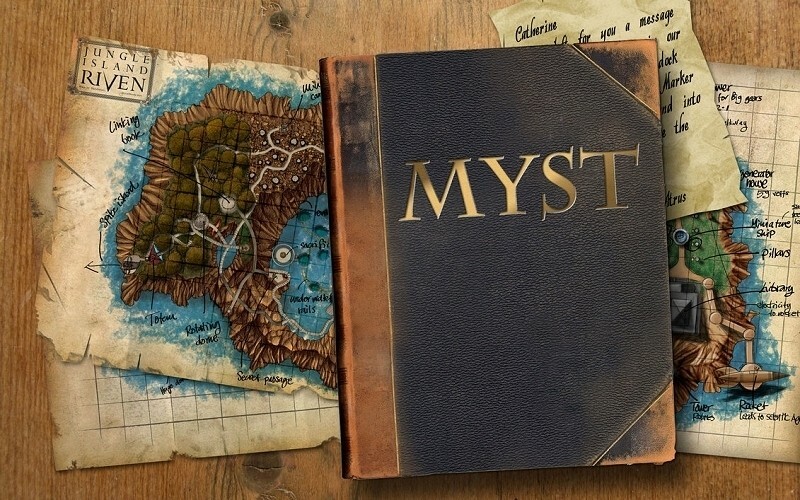 Myst developer Cyan said last year that their goal is not just to create a compelling TV drama but to develop a true transmedia product that will include a companion video game that extends the story across both media with the potential to push the boundaries of interactive storytelling to a new level. For those unfamiliar, Myst was released way back in 1993 as a graphic adventure puzzle game. As the story goes, the Stranger comes across a book titled “Myst.” Upon reading it, he learns of an island by the same name and when he places his hand on the last page in the book, he suddenly finds himself in the world he had been reading about. The title helped drive adoption of the then-new CD-ROM and went on to become the best-selling PC game until it was unseated by The Sims nearly a decade later in 2002. It would have been interesting if the show followed or tied into the novels, which were fantastic. "[the series] will follow a man that wakes up on a mysterious island with no clue as to where he is or how he got there."